Worldwide FREE shipping, delivery time depends on locations, 14-24 days for Singapore. Contain 80% bitter gourd extract. 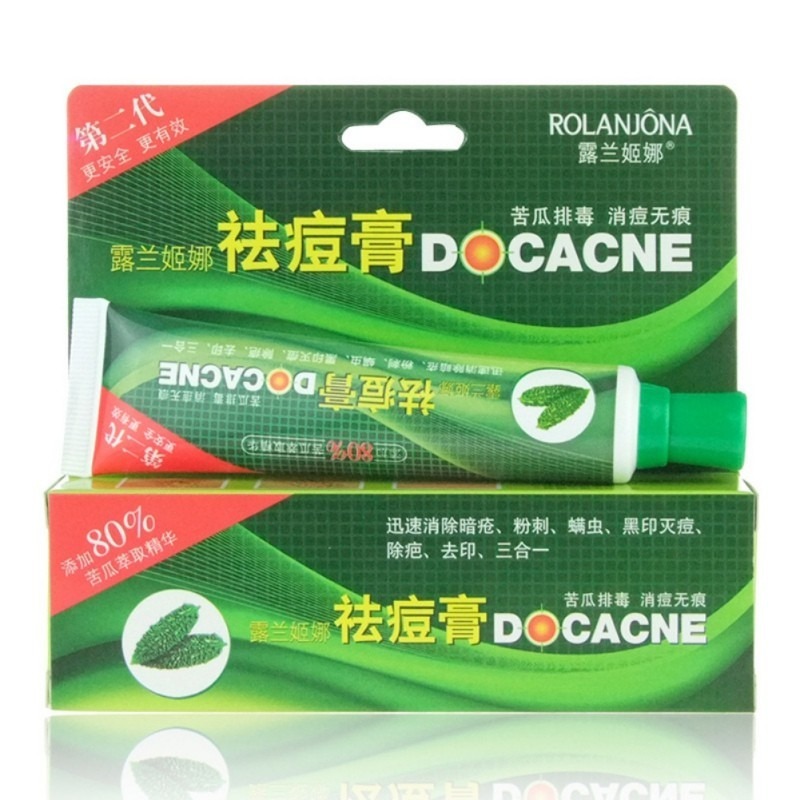 Rapidly eliminate acne, comedo, whelk,caro, also effectively dispel acne scar, black print on your face. 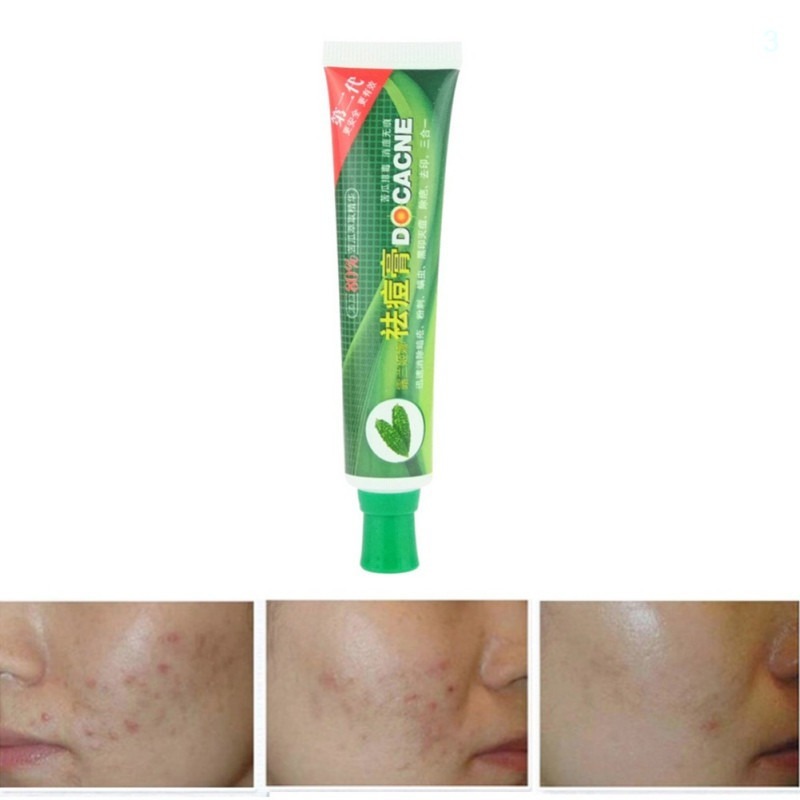 Dispel acne, eliminate acne scar, remove acne print in the meantime. 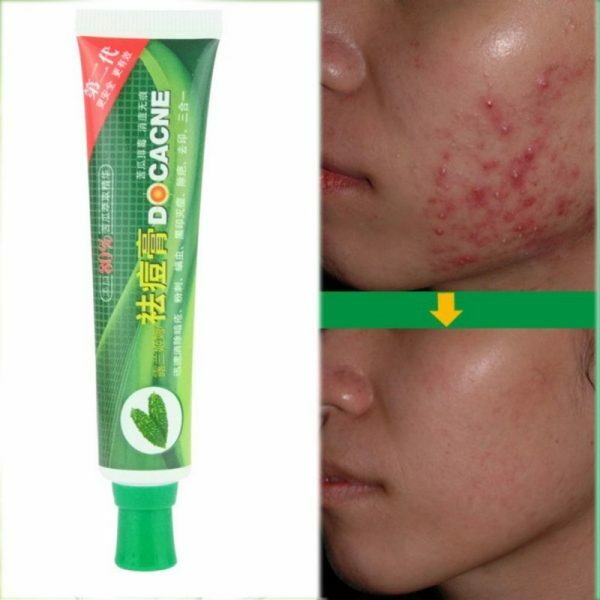 Effectively eliminate acne, comedo, whelk, caro and dispel acne scar,black print, detox. For the diseases or problems: acne, comedo, whelk, caro, acne rosacea, folliculitis, pore bulky, skin coarse, skin grease is secreted surplus and the formation of pigment spots, leave skin scar, black and yellow etc. 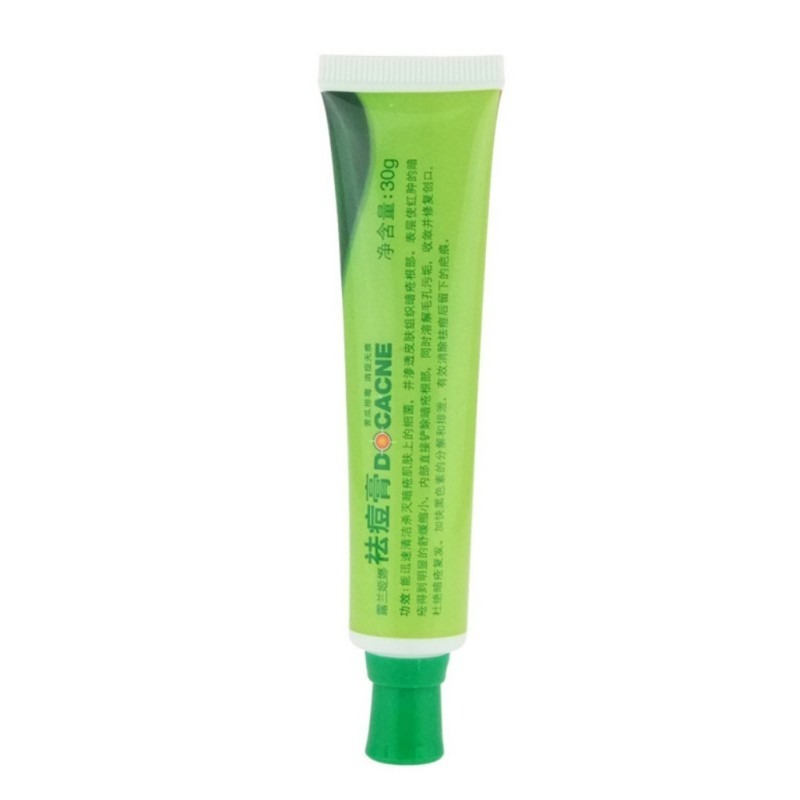 How to use the anti acne cream natural bitter melon extract? Clean the face skin and affected acne area, then apply right amount of acne cream on the surface,also the surrounding. For the first time use,one should start with once daily or as directed the doctor’s guidance. Recommendation: eat more fruits and vegetables containing vitamin C if you have acne problems. Delivery time depends on buyers’ locations. You may refer to our shipping and delivery page for estimated shipping time to your location. For Singapore address, it takes around 14-24 days for delivery. Please be patient, and we will provide you with detail tracking info of the shipping status. Cream very good help. A second time, but has two tube directly. recommend. thank you.